Cupping is an ancient technique, used in many cultures, in which a special cup is applied to the skin and held in place by suction. The suction draws superficial tissue into the cup, which may either be left in place or moved along the body. 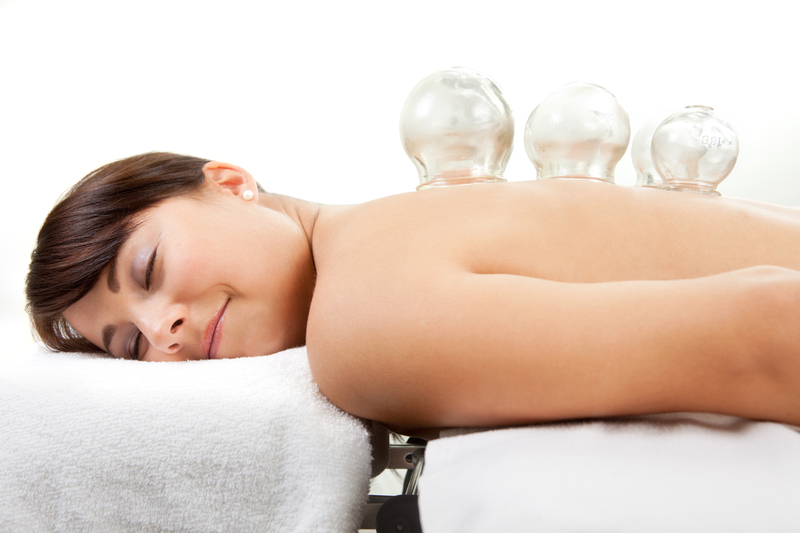 Cupping extracts blockages such as stuck fluids and lactic acid from the area and helps improve circulation. Most people who have had cupping at Purple Cloud feel that cupping does not hurt at all, and that it feels simply like a vacuum placed on the skin. The marks that cupping leaves are not bruises, as bruises are the rupture of a blood vessel that is a result of blunt force trauma. The cupping marks are actually a mix of toxins that have been “sucked out” of the muscles or capillaries that have been the cause of pain and discomfort. They normally go away between 3 to 7 days after cupping, depending on the patient and severity of condition.